Evidence-based Chiropractic Care for Infants is a concise text describing why manual therapy can help with breastfeeding difficulties, inconsolable crying, and sleeping problems in otherwise well infants. What does chiropractic care do? Does it work? Are there risks and side effects? What do I need to be aware of in making this choice? This book includes evidence from 2,000 infants recently presented to chiropractic offices in the UK and the mother’s report of the outcomes and benefits to the baby. Mothers reported very high satisfaction rates for this care along with excellent outcomes in recovery for the baby. Parents are leading the demand for chiropractic care for their infant. This small book answers the questions of why this is necessary, when it is appropriate, how it works, with the most current evidence available. Joyce Miller, DC, PhD, is an enthusiastic and pragmatic pediatrics lecturer with over 30 years chiropractic practice experience. 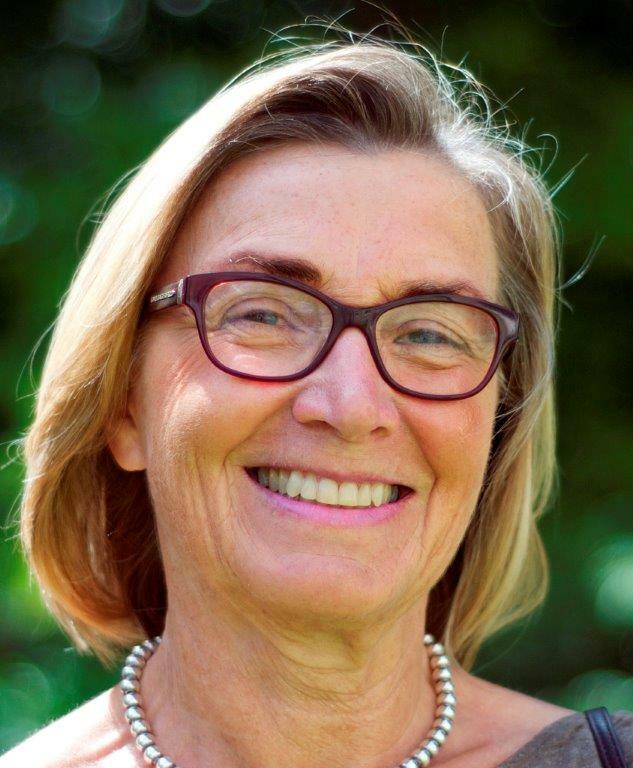 Currently retired from overseeing the busy AECC infant practice, the interdisciplinary breastfeeding clinic and University of Bournemouth’s Master’s Degree in Musculoskeletal Health-Paediatrics, she continues to do research to add to the evidence base. She is an author of about 75 peer-reviewed published research papers and resides in Scottsdale Arizona and Bournemouth, England.